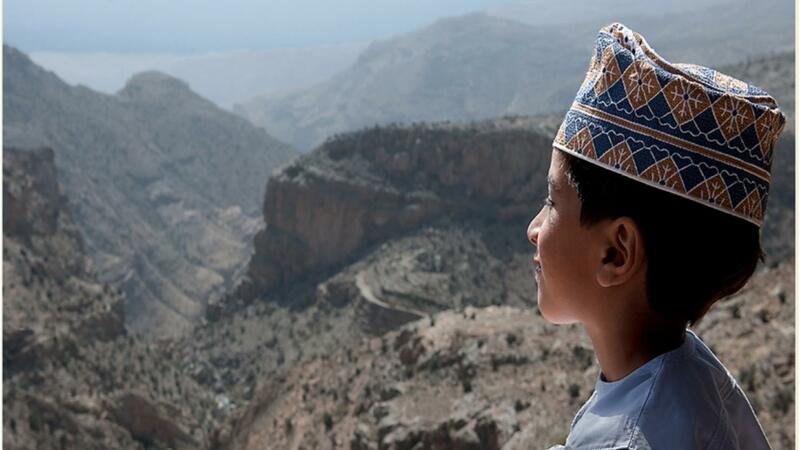 Famed for its rich heritage, breathtaking coastline, rugged stretches of desert and spectacular mountains, the Sultanate of Oman has been chosen as one of British Airways' must-visit places for 2018. One of 18 international locations to make the cut, the airline has predicted Oman will be one of the world's top travel hotspots next year. In compiling its list the firm took into account scheduled events, ease of travel from the UK, availability of new routes and general tourism popularity over time. The Omani capital Muscat was singled out, already a favourite with visitors to the region thanks to its natural beauty and heritage architecture. 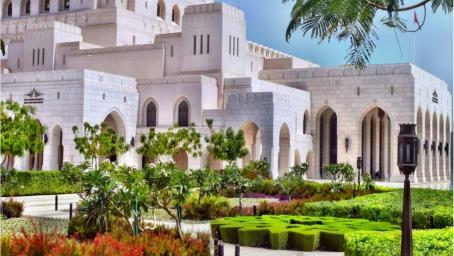 British Airways said: "Those seeking out the modern face of Arabia while still wanting to sense its ancient roots will enjoy the magic of Muscat, Oman's charming capital city. "The balance between tradition and modernity is well established, with medieval forts, palaces and bazaars sitting beside modern malls and opulent resorts." The airline also urged visitors to head to Muscat's Mutrah Souq, one of the oldest markets in the sultanate dating back 200 years. According to the airline, this is "where Muscat comes to life with clouds of incense, glittering gold jewellery and precious Omani artefacts". Travellers can easily lose themselves in the blur of colour, sounds and smells. Perfumes, spices, clothes and craft items can all be found here. Muscat's Sultan Qaboos Grand Mosque is another must-visit site. A magnificent and imposing example of Islamic architecture, the building is capable of holding 20,000 worshipers. Non-Muslims are allowed to enter every day except Friday between 8:30am and 11am. All visitors are asked to dress modestly. Other destinations to make British Airways' 18 for 2018 list include The Seychelles with its 115 separate islands, the vibrant Canadian city of Toronto, Croatia with its rocky coastline and spectacular walled cities, and the Scottish city of Inverness – gateway to the Highlands.